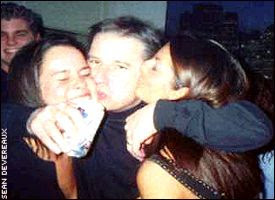 Eustachy looking to spread the recruiting love, as well. First, it was news that Chipola forward, Torye Pelham was headed to S. Mississippi. Then yesterday, on the final day of the spring signing period, Chipola forward, Gary Flowers signs with S. Mississippi. 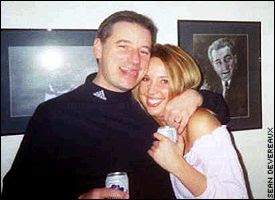 Scott Dochterman hinted at this last month, and with the Flowers commit, it seems imminent that Chipola Head Coach, Greg Heiar will be coaching with Eustachy next season.